This entry was posted in Partner, Providers and tagged Eye Care. Bookmark the permalink. 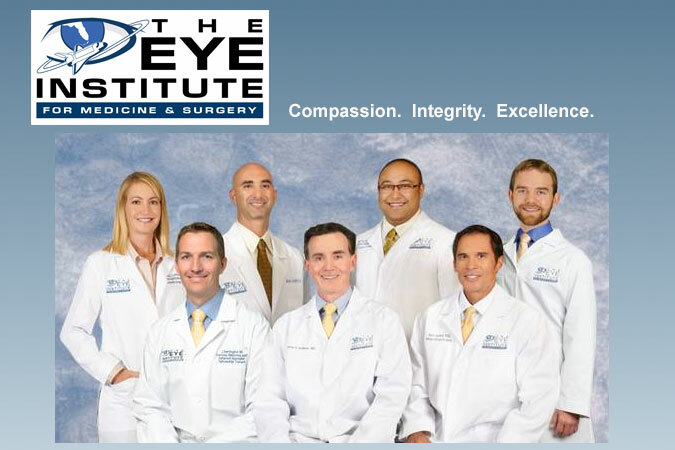 The Eye Institute for Medicine & Surgery is a fully modern and completely comprehensive medical and surgical eye care practice with offices located throughout Brevard County, Florida. 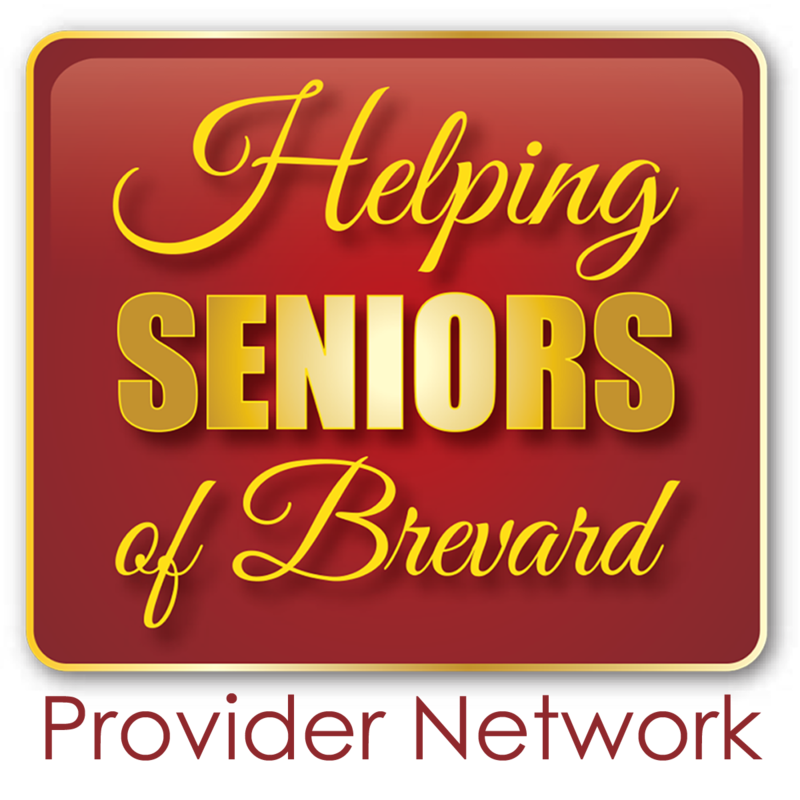 Their practice features a Medicare certified and fully accredited, same-day Ambulatory Surgery Center, a Center for Hearing Improvement, and an Optical Boutique at each of their office locations. The physicians and staff embrace the latest evidence-based medicine and most sophisticated diagnostic technologies and treatment protocols, while never losing sight of the fact that quality medical care begins with genuine empathy and concern for each of their patients and their needs. For a comprehensive solution for eye care needs, delivered with a personal touch, look no further than the Eye Institute for Medicine & Surgery.